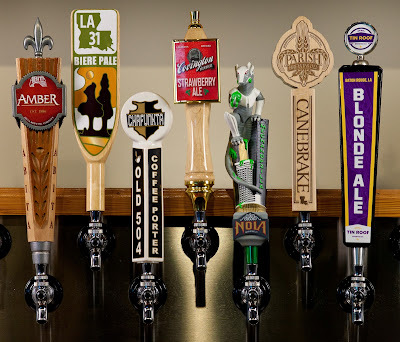 The BR Beer Scene: Louisiana Craft Brewers Week - Coming in September! Louisiana Craft Brewers Week - Coming in September! It appears that a resolution to declare the week of Sep. 23-29th Louisiana Craft Brewers Week has passed through the legislature! Thanks to the Louisiana Craft Brewers Guild for helping make this happen. And if you like local craft beer, consider becoming a supporter of the guild, I am! This is great news for the local beer scene and I hope we get some good events and special releases from the now seven operational breweries in the State!